Female Fitness Model Training Outside And Listening To Music. 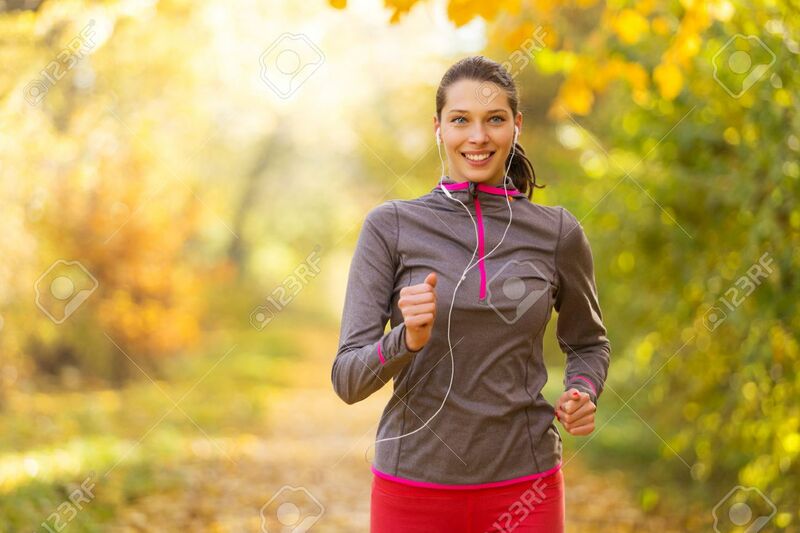 Sport And Healthy Lifestyle 免版權照片，圖片，畫像及圖片庫. Image 47838189.